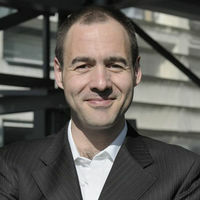 A specialist of operatic and symphonic French repertoire, Laurent Campellone’s current and future engagements include Carmen Opéra de Monte-Carlo, Lakmé Bavarian Radio Symphony Orchestra and Opéra d’Avignon, Offenbach’s Fortunio and Les Mousquetaires au Couvent Opéra-Comique, Orphée aux enfers Opéra National de Lorraine in Nancy and Angers-Nantes Opéra where he also conducted Offenbach’s Barbe-bleue, Roméo et Juliette Royal Opera House Muscat, Oman, and Werther Opéra de Colombia, Bogota. Career highlights have included La Gioconda, Carmen, Turandot Deutsche Oper Berlin, Les Troyens Manaus Opera, Les Pêcheurs de perles and Faust Madison Opera, Lakmé, Don Quichotte, Traviata, Turandot, Damnation de Faust National Opera of Bulgaria, Les Contes d’Hoffmann Bolshoï, L’Enfance du Christ, La Périchole Marseille Opera, Don Pasquale, Lucia di Lamermoor, Ceopatra by Cimarosa Spoleto, L’Etoile, La grande Dûchesse de Geroldstein, Les Mamelles de Tiresias and La Voix humaine Toulon Opera, Les Contes d’Hoffmann and L’Etoile Angers-Nantes Opera, Il Barbiere di Siviglia Opera Nationale de Bordeaux, La Cenerentola Bogota Opera and Werther Messina Opera. 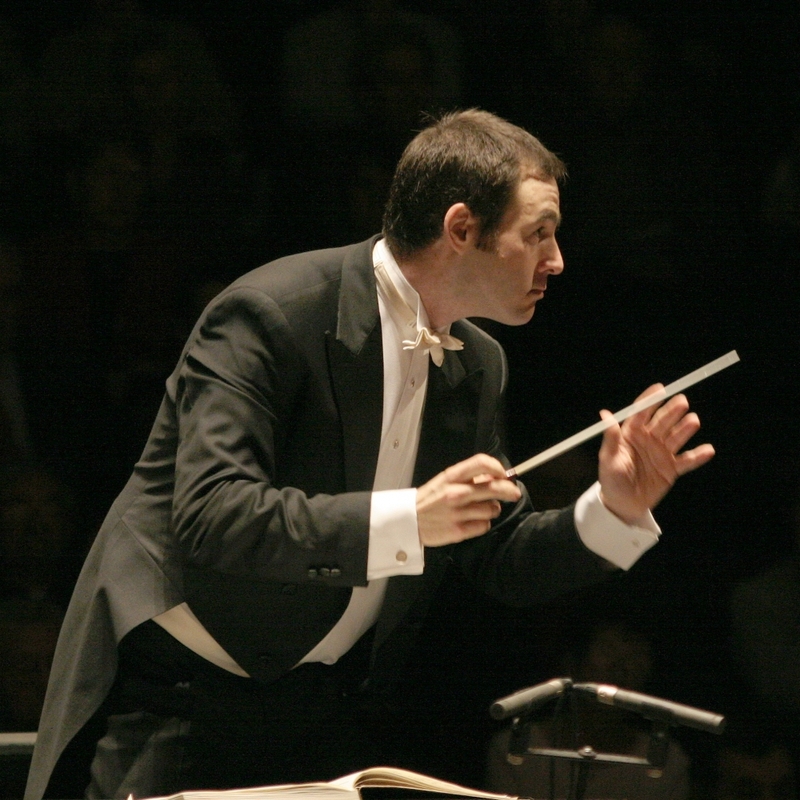 Laurent Campellone is regularly invited by internationally famous institutions including Bavarian Radio Orchestra, Brazil National Orchestra, Bolshoi Theatre, Novaya Opera, Malaysian Philharmonic Orchestra, New Russia State Orchestra, RTÉ National Symphony Orchestra, National Orchestra of the Capitole in Toulouse, Orchestre national des Pays de la Loire, Orchestre de l’Opéra national de Nancy and Nice Philharmonic Orchestra. He has also conducted at prestigious French Festivals including the La Chaise-Dieu Festival and Berlioz Festival in La Côte Saint-André. 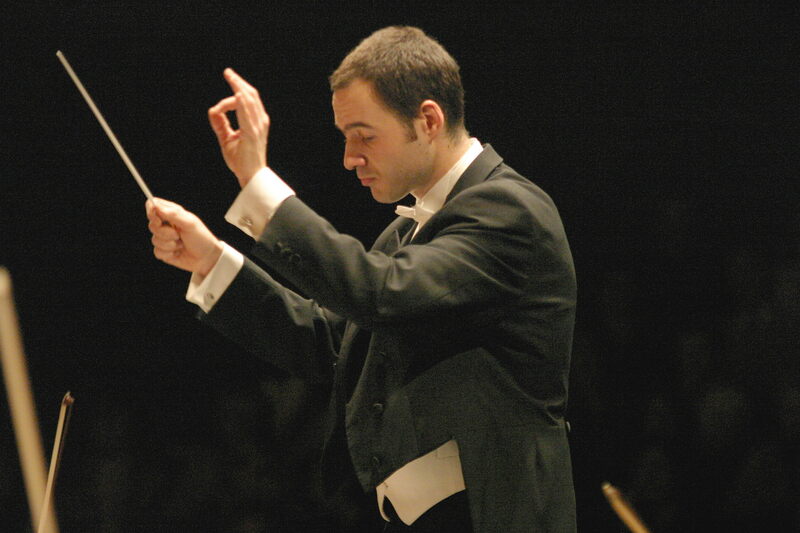 He has been Musical Director of Saint-Etienne Opera and Symphonic Orchestra, as well as Principal Guest Conductor of the National Opera in Sofia during the last seasons. He studied at the Frederic Chopin Conservatory in Paris and after completing his education with Christoph Eschenbach, went on to win the 8th International Competition for Young Conductors of the European community, in Spoleto, Italy. Laurent was also assistant to the Musical Director of Toulon Opera.